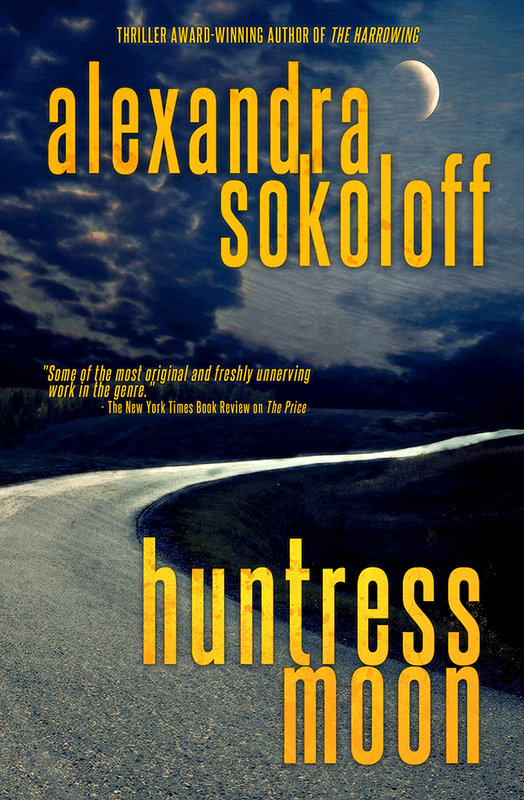 Yes, finally, the sequel to my bestselling Amazon thriller Huntress Moon is ready to hit your e readers this week. My live date is April 25, which is a full moon, the Wind Moon. 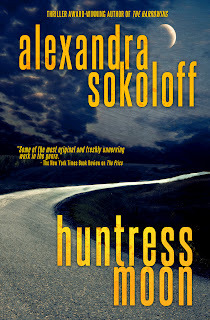 And anyone who has read Huntress Moon will understand why I would want to do that! 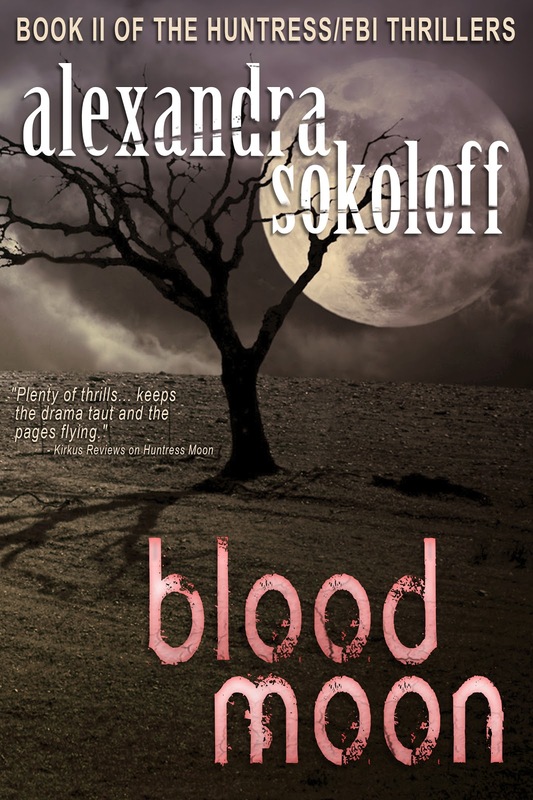 Blood Moon is officially on sale now, but I'm giving away 50 copies right now for potential reviews (Amazon reviews are what I need the most, but am glad for any, anywhere!). 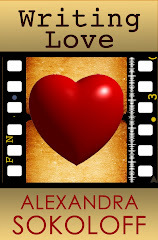 You DO NOT have to review the book - I just ask that you be open to posting a short review if you are inspired to do so. 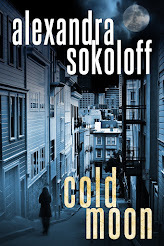 e mail me at AXSokoloff AT aol DOT com for a copy in whatever format. And of course, the launch of the book means I'm going to be doing some posts about e publishing. 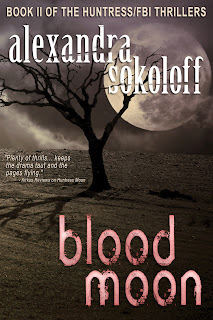 And I'm setting out again to chronicle my release of Blood Moon here, so there's some definitive version and so I can keep track myself of everything I've done, for next time. 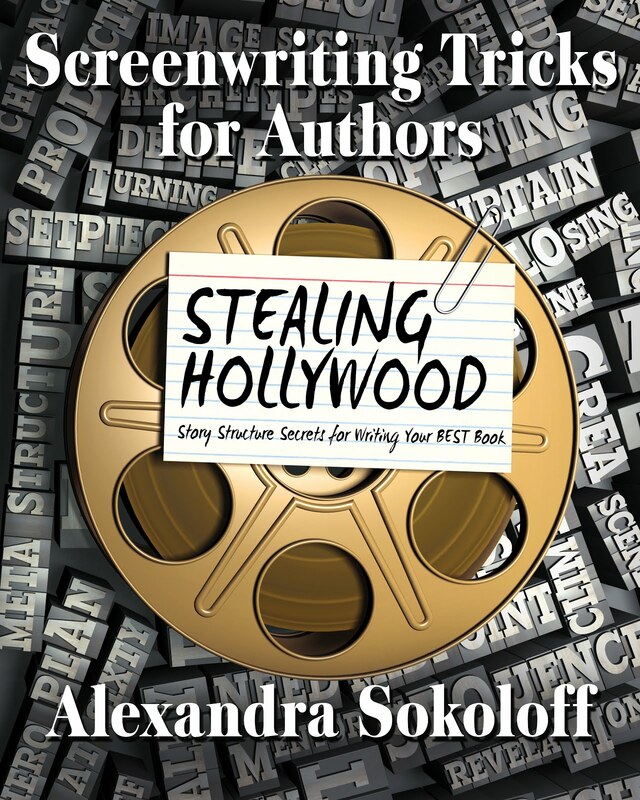 The e publishing scene continues to be just as turbulent as the traditional publishing scene. I was at Left Coast Crime last month, and at the L.A. Times Festival of Books yesterday, and it continues to surprise me that so many authors I know, both traditionally published and aspiring, are still wary of e publishing, despite the success of authors like Blake Crouch, Brett Battles, Rob Gregory Browne, CJ Lyons, Elle Lothlorien, Zoe Sharp, Ann Voss Peterson, JD Rhoades, Scott Nicholson, Diane Chamberlain, Sarah Shaber and of course Joe Konrath, whose Newbie's Guide to Publishing is a must-read, as are his thrillers. 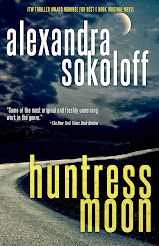 Personally I could not be more happy with my own decision to e publish Huntress Moon. 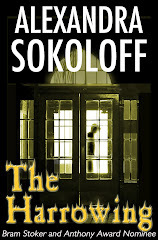 The book hit the top of all Amazon's Mystery, Thriller and Police Procedural lists, made me twice any traditional advance I'd ever gotten in just two months of publication, and continues to sell steadily. 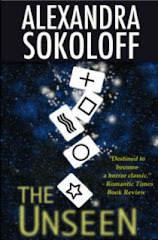 It was on Suspense Magazine's list of Best Books of 2012. 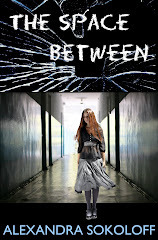 I am also thrilled to announce that the book was just nominated for the International Thriller Writers' Thriller Award, in the brand-new category of Best E Book Original Novel. Money, recognition, thousands of new readers... yeah, I'd say I made the right move. Now that I have several of my traditionally published backlist titles up as e books and the sales numbers continue to coming in, it's clear to me that e publishing continues to be the right choice for me. How do I know this? Well, one of the amazing things about e publishing, for those of us who are used to the cryptic and essentially useless sales reports that we get quarterly - maybe - from our traditional publishers - is that now we can see exactly how many copies of each book we're selling and exactly how much money we're making per month. This is a vastly easier way to ensure that you're making a real living, and it takes huge amounts of anxiety out of the process. Plus you get paid every month, instead of when your publisher gets around to it, which is a vastly easier way to keep up with the bills, if you see what I'm saying. E publishing has made making a practical living a much more realistic proposition for authors who are not (yet) bestsellers in traditional publishing. I don't know how long that will realistically last, whether it will get better or worse, but by now, for now, it's unignorable. But based on the numbers I've compiled with my other books, I will sell thousands, and very quickly. 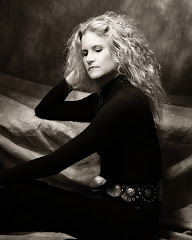 I have also become addicted to the speed of release that's possible with e publishing. If I went through traditional channels, Blood Moon wouldn't even hit the shelves until - best case scenario - a year and a half from now. How can I possibly think of giving up the tens of thousands of readers I will be able to reach with this book starting NOW? I want the book out, and I want to be on to Book 3. I'm already on to Book 3. I want to be able to release it by the end of this year. Thanks to e publishing, that's all completely possible. I'll keep you posted on everything. 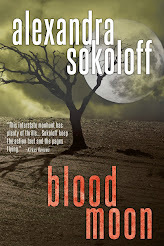 But in the meantime, if you can't wait to read Blood Moon, e mail me at AXSokoloff AT aol DOT com. Oh yes yes yes to Blood Moon this week and yes please to Book 3 out by the end of the year! We are lucky little readers! And a big thanks for the very useful wisdom on e-publishing.